Here at Eurotech Security we are proud to be National Security Inspectorate (NSI) Gold Approved. 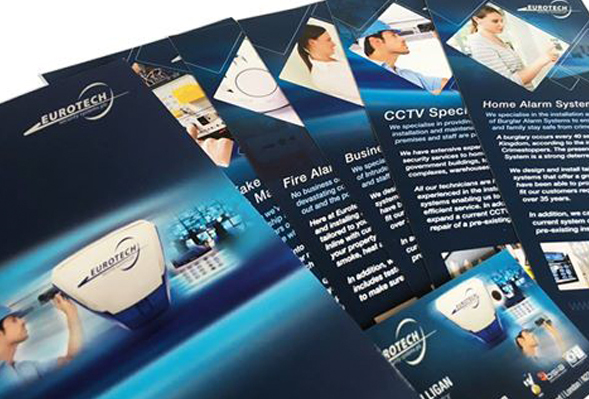 We are independently audited by the NSI to verify that Eurotech Security Systems is operating in accordance with industry standards and best practice. Our NSI accreditation aligns with our goals of providing our customers with a reliable, professional and premier service for Intruder Alarms, Fire Alarms, Access Control & CCTV Systems. 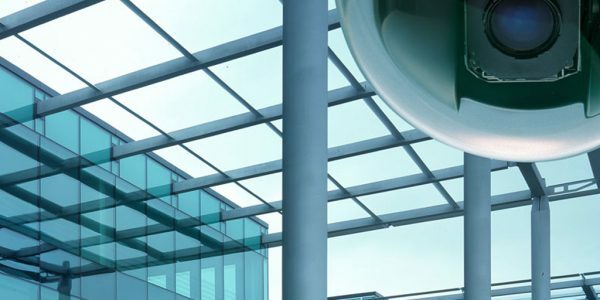 Established for over 40 years the NSI is the UK’s leading certification body within the security industry, offering businesses and homeowners complete confidence when looking at selecting an approved contractor they can trust. Many insurance providers specify using an NSI approved contractor, Eurotech achieved gold certification status by meeting the highest standards outlined by the NSI, we continue to endeavour to achieve excellence. 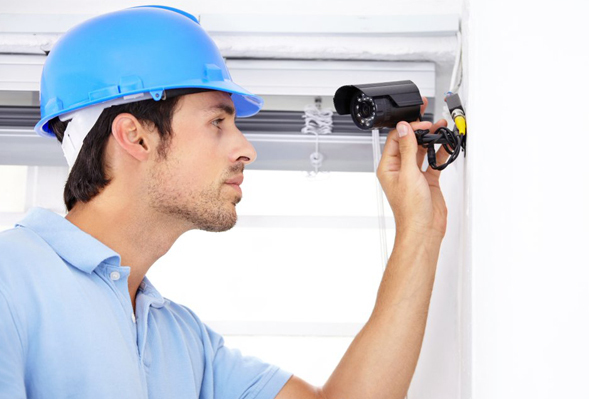 In addition Eurotech Security Systems is a member of the British Security Industry Association (BSIA) reinforcing our commitment to quality and professionalism. your family home, business and staff. 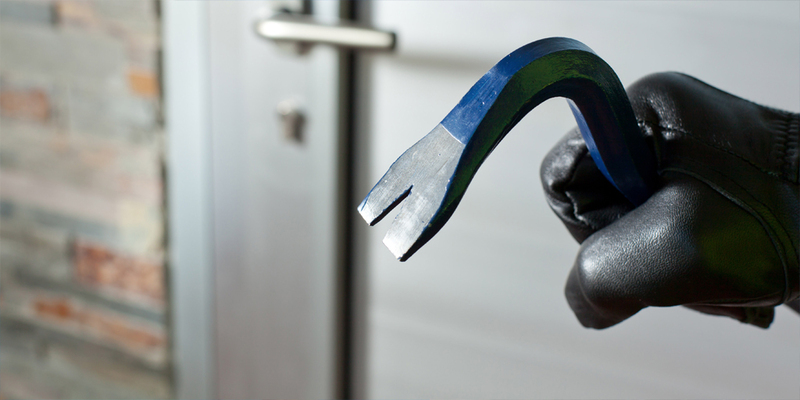 When is a Burglar Most Likely to Strike?